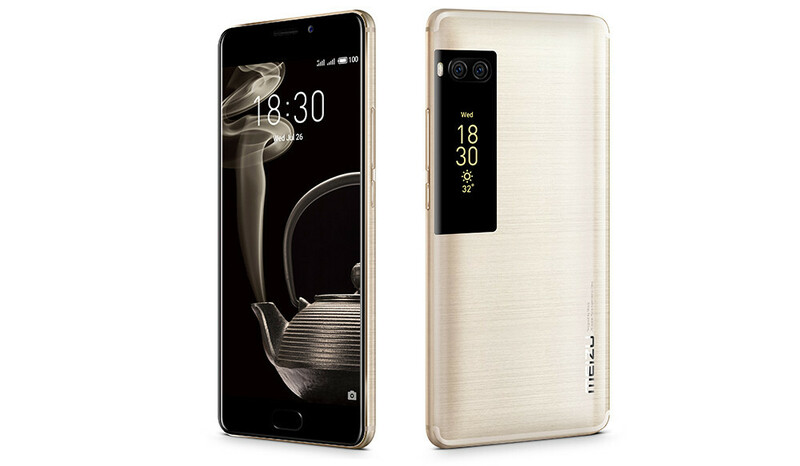 Meizu introduced its new flagship smartphones, the Pro 7 and Pro 7 Plus, last week and chances are that Europeans will soon be able to purchase them directly from their countries. For the time being, we know the Meizu Pro 7 and Pro 7 Plus will be available for purchase starting August 5 for $430 and $530, respectively. The handsets will first go on sale in China, but Meizu promised to bring them to 17 more countries in the coming months. Among them, France and Spain could be among the first to receive the Meizu Pro 7 and possibly its bigger brother too. Meizu France has already started to tease the Pro 7, and the same goes for the Spain branch. Unfortunately, the prices mentioned above will probably be higher in Europe, even if that's just due to the different EUR currency. Meizu Pro 7 is a bit on the weird side because of its secondary display positioned on the back side below the camera. Also, the dual-camera setup is placed near the left edge of the phone, which might seem awkward for some consumers. Well, we won't start criticizing a Chinese company for trying to innovate when it comes to design, so if you like what you see, then, by all means, give it a try when it comes to your country.